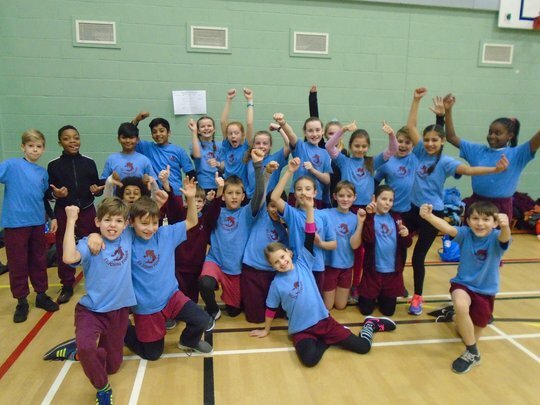 On Thursday, our school­­­ -S.t John Fisher-went to the athletics tournament. 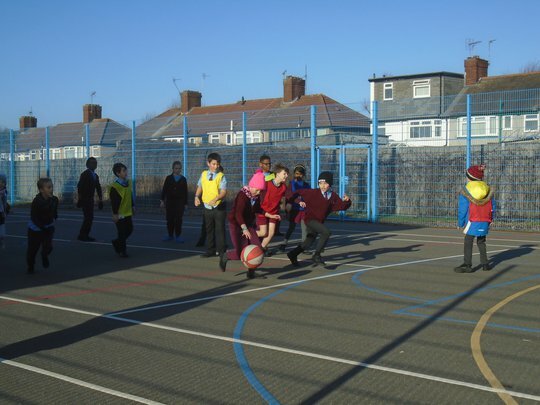 Year 4 Basketball. 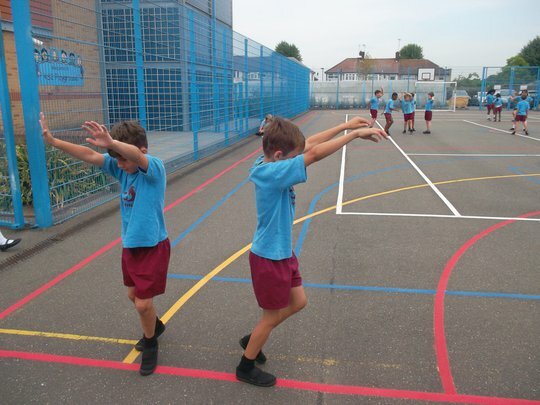 We were learning to play basketball before Christmas and this week we played a competition. 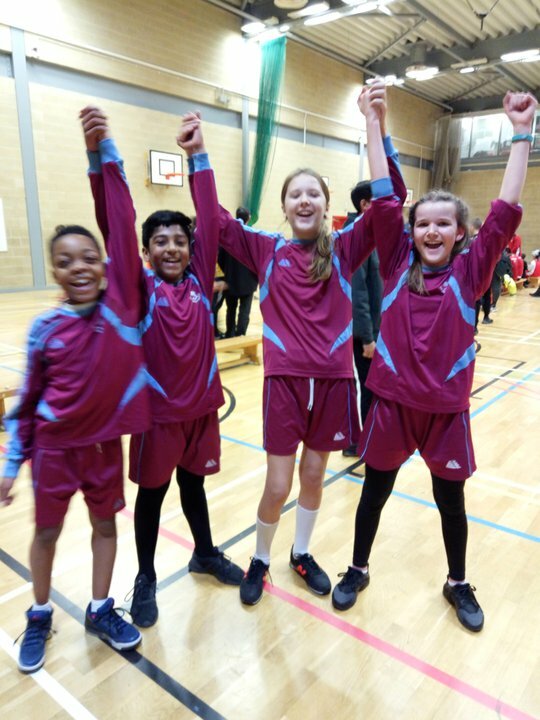 This year, year 6 and 5 attended a hockey tournament run by Willow Tree SSP. 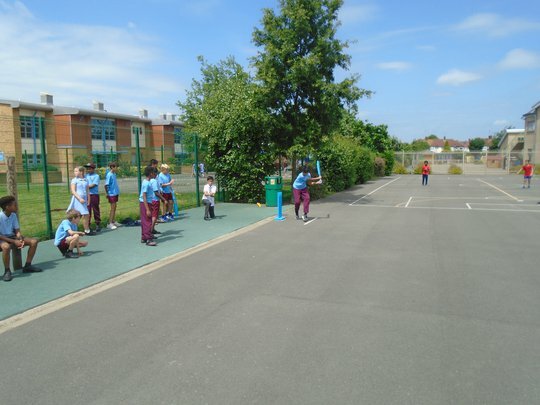 We were so pleased to hear that there was a hockey tournament being held. All the players that were picked to go to the hockey tournament were so happy to hear that they were going. Therefore, we practiced and got ready for the competition. 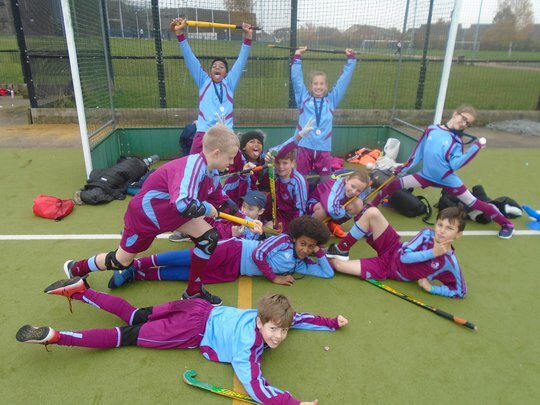 This year both year sixes had held a school hockey tournament against each other in the school grounds. This tournament was not only to win a shake hands with each other but also to show skill, determination and respect. All our games had these qualities and mostly respect. Even though some teams did lose some of their games they still shook hands and said” Good game”. 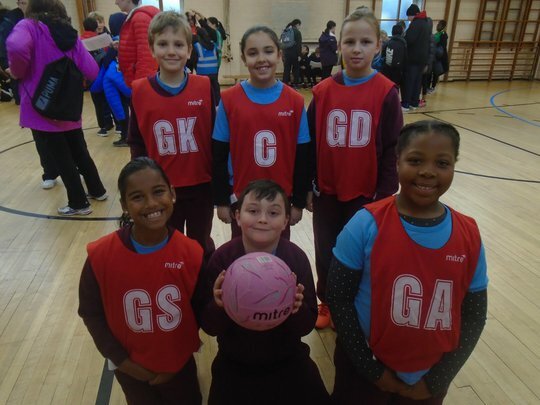 On the 1st of November, there was a year 5 and year 6 netball tournament in Ella Wilkinson school for girls. 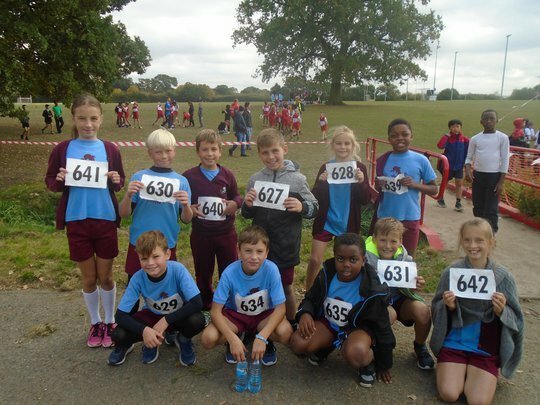 Yesterday, we competed in a competition at Berkley Playing Fields for year 5 and 6 Cross Country. 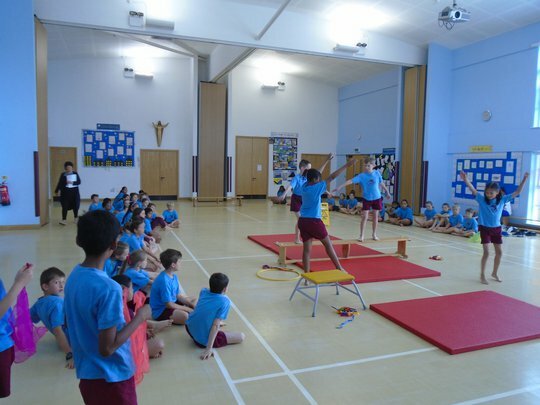 Yesterday (27th March), 4CU and 4RO had an athletics competition. It was so much fun!! 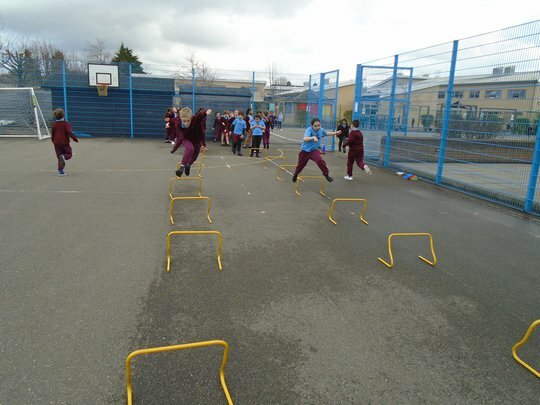 On February the 1st we went on a football tournament in William Perkin High School. 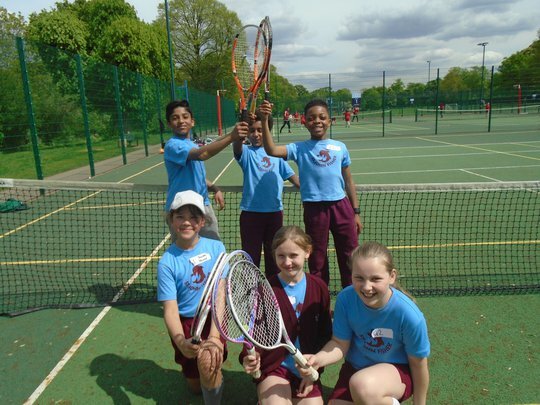 A couple days before the competition, Ms Kiely chose 16 children to go the tournament. On the day, we were dropped off at William Perkin and met outside the gate. After, we went through the gate and went onto a football pitch. 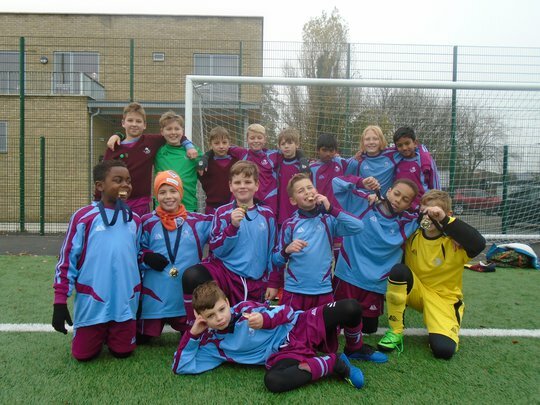 We put into 1 team full of Year 5‘s and one team of Year 6‘s. St John Fisher went to a basket ball competition to Alec Reed Academy. When all our teams got there we saw twenty-five opponents. This year at Greenford high school we got picked to compete against other schools. It took place on the 18th of January 2018. We travelled by bus and were very excited about it. Some of us were a little nervous too.